Convert a female RCA cable into a male RCA connection. 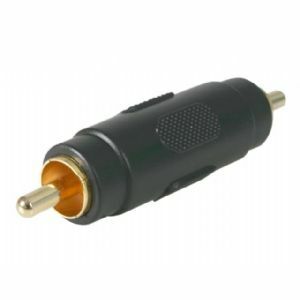 StarTech.com's male-to-male RCA connector gender changer is an alternative to buying new cables, allowing you to protect your existing investment. High quality construction means excellent performance and durability.